There is no option to Turn ON Bitlocker when I right-click on the C drive. How can I use the Bitlocker feature on my Razer Blade (2015)? Microsoft enables Bitlocker with the Pro edition of the Windows OS. 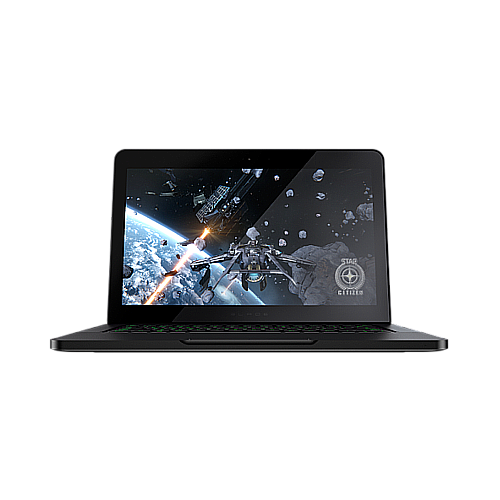 If you would like to enable Bitlocker on your Razer Blade (2015), you will need to purchase the Pro Edition from an authorized Microsoft reseller and perform a clean installation of the Windows 8.1 Pro edition OS. However, once Windows 8.1 Pro edition is installed into the system, you will lose the functionality of Razer Recovery solution.